On Saturday, February 7, 2015, a talk was given to the public at the Cotuit Library in Cotuit, Massachusetts. 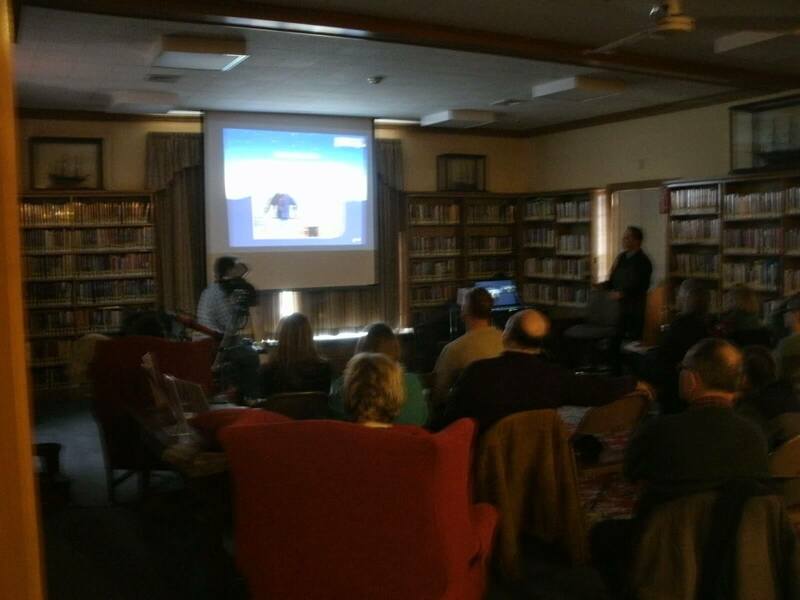 Fellow Insight Observatory staff member, Harry Hammond and I gave a presentation entitled A "Pilgrims Progress" of amateur astronomy. The event covered adventures that spanned over a 35 year period, as experienced by a couple of friends, showing their progress and pitfalls along their journey. The program was well received by local residents of the town on an afternoon that was anticipating more snowfall in the Greater New England Area. A "Pilgrims Progress" Talk Given at the Cotuit Library. Harry and I started the presentation with stories of how we both independently became interested in astronomy. From those stories, the talk evolved into sharing our passions, such as mine for visual observing and Harry's for astrophotography. We both shared a few anecdotes of our individual experiences in amateur astronomy as well as our experiences together. 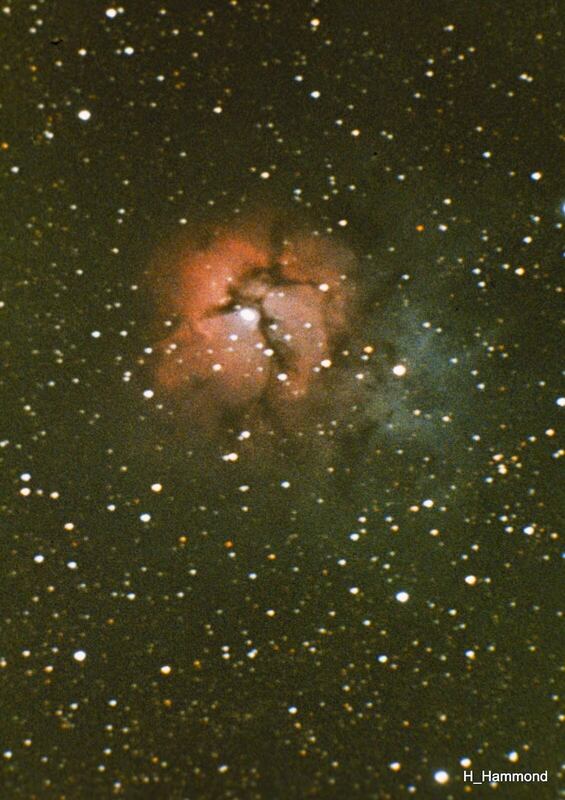 A few examples are being Charter members of the Cape Cod Astronomical Society back in 1985 to collaborating together on the Sacred Heart School's Observatory project via Insight Observatory in the summer of 2014. 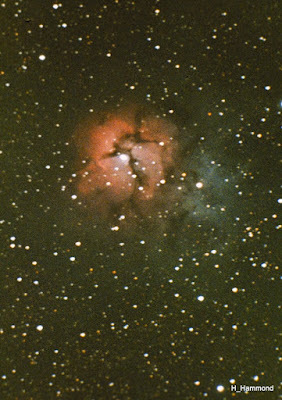 As Harry covered his experiences with astrophotography, he explained the basics of how back in the day, simple exposures of the night sky could capture brilliant colors from deep-sky objects such as diffused nebula. 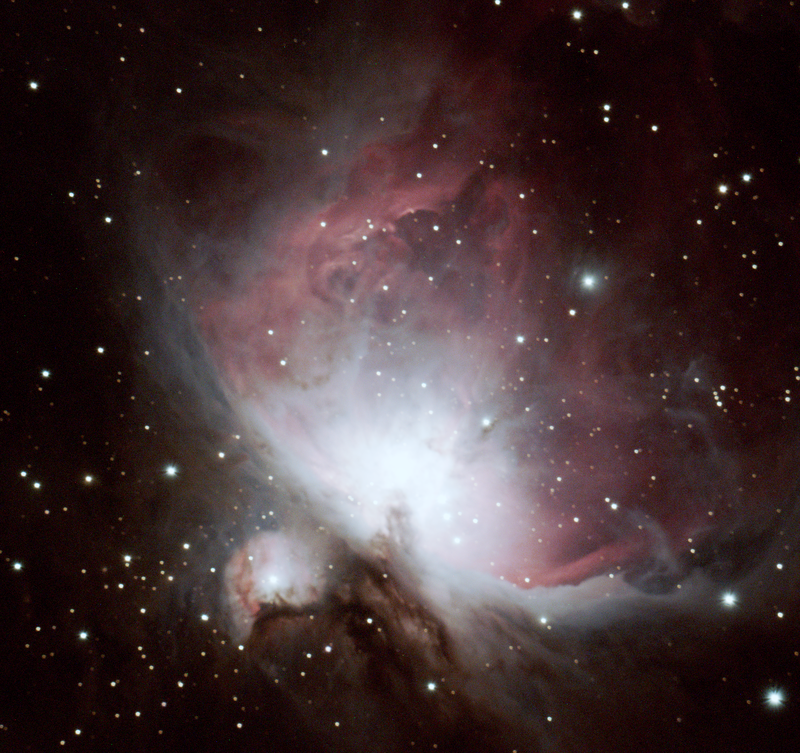 Harry also touched on such methods of the (now antiquated) technique of "hyper-sensitizing" print or slide film to the newly conventional methods for astrophotography utilizing digital and CCD cameras. 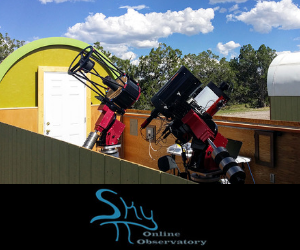 I concentrated mostly on sharing my visual observing techniques with the telescopes I owned and used over the past three decades. The highlight of the talk for me was telling the story of the "Personal High" of my experiences with amateur astronomy. The experience occurred on the morning of February 11, 1989, around 1:00 am when I independently discovered extragalactic supernova 1989B in the galaxy designated M66 in the constellation, Leo. The purpose of the talk was to share, introduce and hopefully inspire some of the attendees to the fun and rewards that can come from such an exciting hobby.